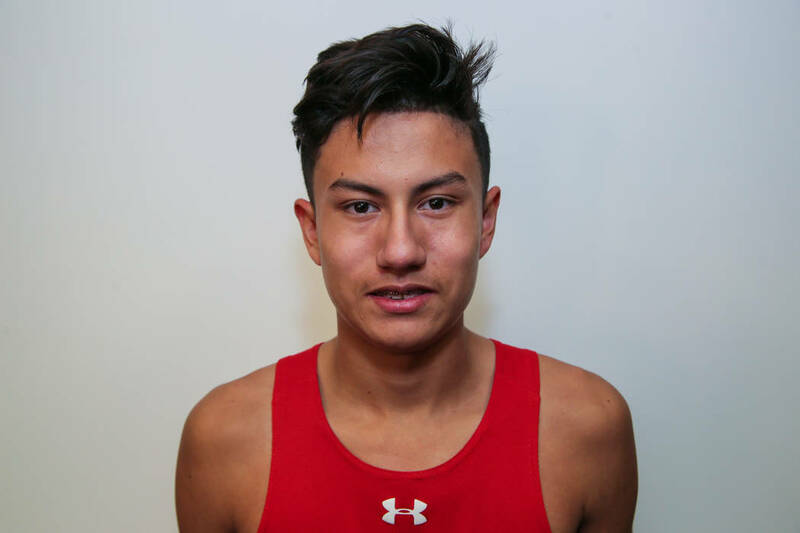 Arbor View's Noah Ayala is a member of the Review-Journal's all-state boys cross country team. The senior won the Class 4A Mountain Region championship, covering the 3.1-mile course at Veterans’ Memorial Park in 17 minutes, 4.7 seconds. 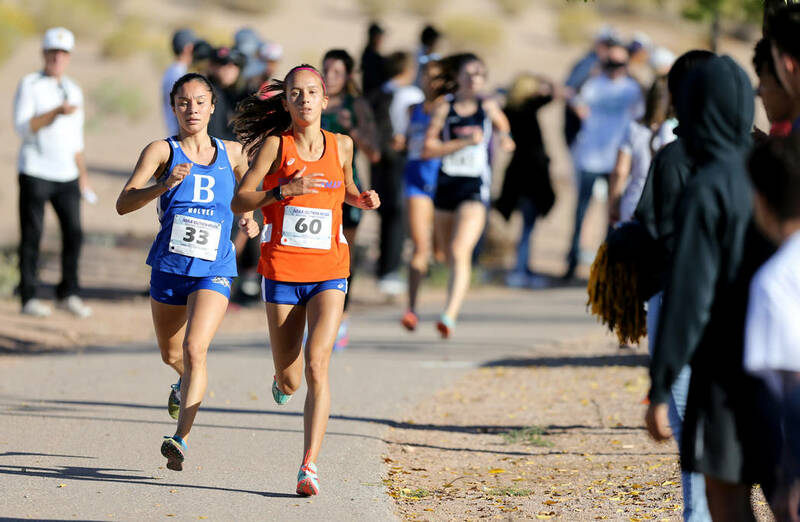 The senior captured the Class 4A Desert Region title at Veterans’ Memorial Park with a time of 19 minutes, 25.1 seconds for 3.1 miles. The junior completed 18 of 29 passes for 347 yards and three TDs in a 45-30 victory over Desert Oasis for the Chargers’ first win of the season. The junior had 10 goals and eight assists as the Vikings rolled to three victories last week. The senior had four goals and five assists as the Rams picked up two wins last week. 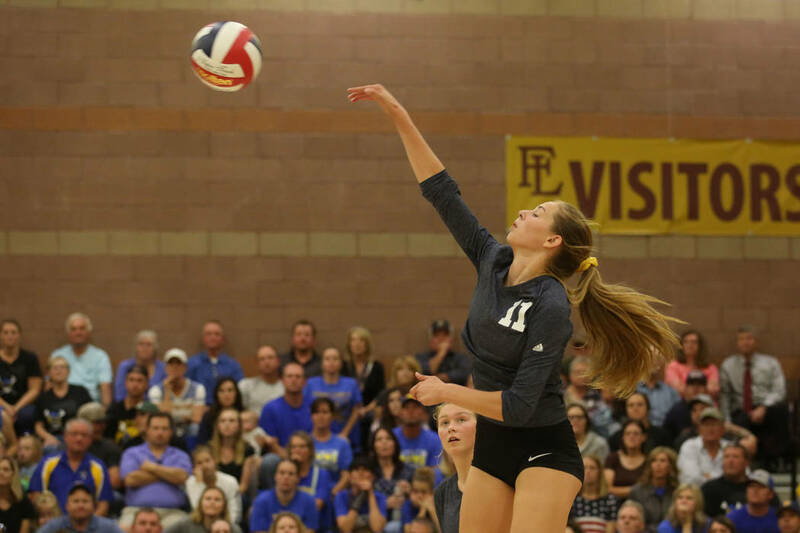 The sophomore hitter combined for 23 kills in wins over Chaparral and Sky Pointe to help the Eagles finish the regular season with a 10-0 record in Class 3A Sunrise League play.